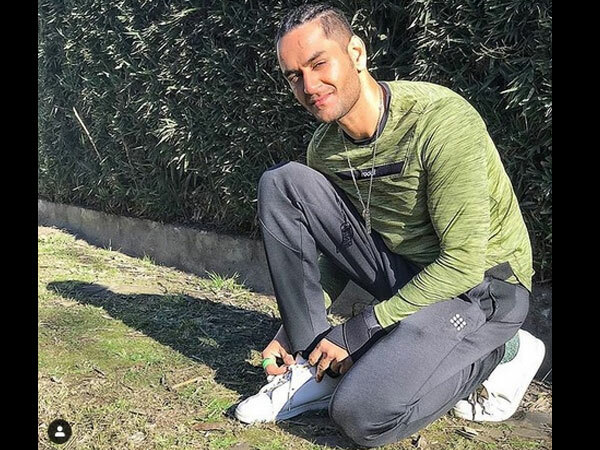 Khatron Ke Khiladi 9: Vikas Gupta Admits Taking Drugs & Not Informing The Team About His Injury! Colors’ stunt based reality show, Khatron Ke Khiladi 9, has been in news since its inception. The show is topping the TRP chart, thanks to the interesting line-up of celebrity contestants and the stunts on the show. 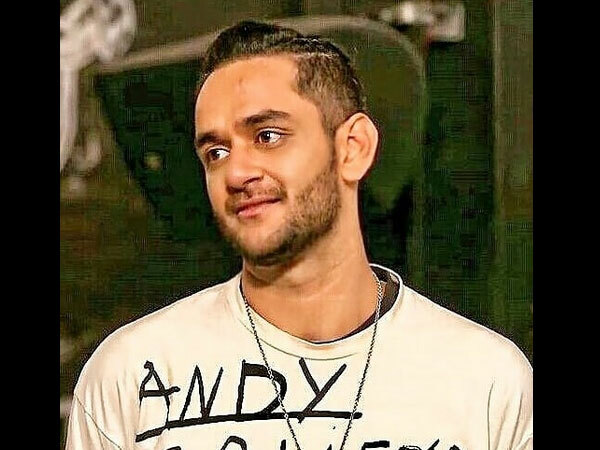 Recently, Haarsh Limbachiyaa got eliminated from the show. Now, only six contestants are left in the game. 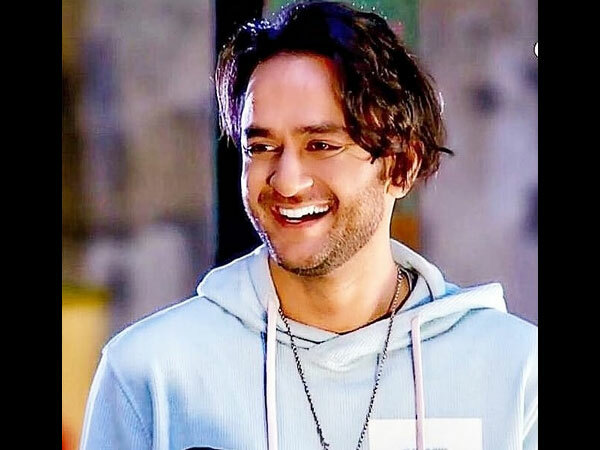 We had revealed earlier (during the shooting of the show) that Vikas Gupta was disqualified for taking drugs. He was asked to leave the show just a couple of weeks before the finale. In the recent promo revealed by the makers, Rohit is seen scolding Vikas for taking painkillers. He is also seen reprimanding him for not informing the makers about the same. 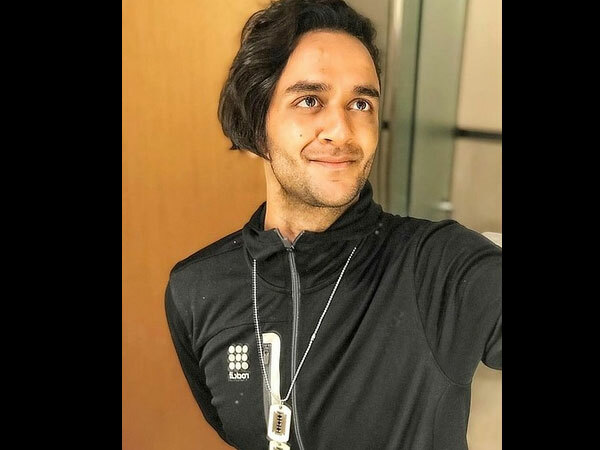 Read on to know what Vikas has to say about the same! Vikas Was One Of The Top Contenders! 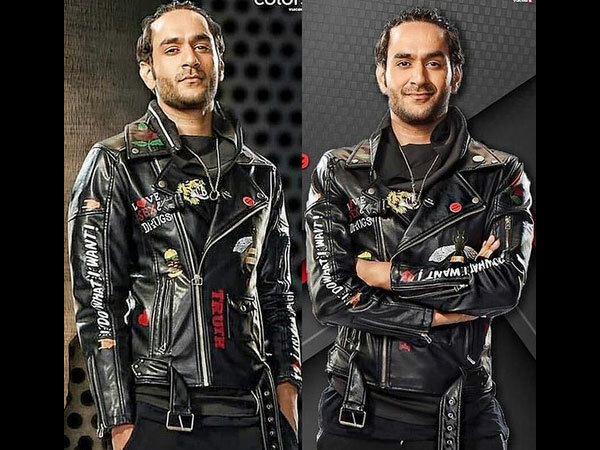 Vikas was one of the top contenders on the show. But, his mistake of taking drugs, put him in major trouble. He could have been one of the top three contenders of the show!